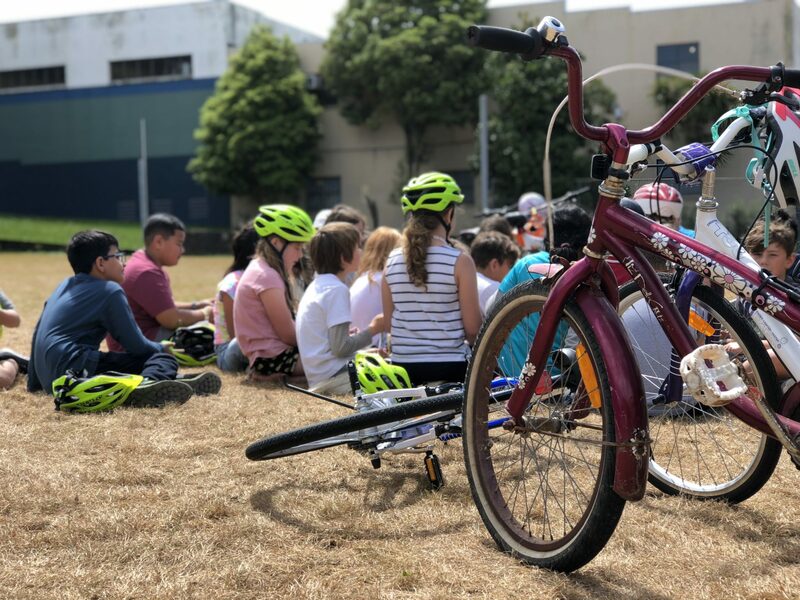 For the past two days, we’ve had a delightful visit from the team at Big Foot as part of Auckland Transport, come along to our school and teach our students how to properly ride a bike. Tyre Check: Ensure your bike wheels are pumped and not flat. Brake Check: Make sure your brakes are fully functioning. Test this by holding the brakes down and moving your bike in the corresponding direction. Light Reflector: Ensure your bike is equipped with a light reflector. This helps notify car drivers and other members on the road of your whereabouts. Quick Release Check: Ensure the quick release lever is locked in. 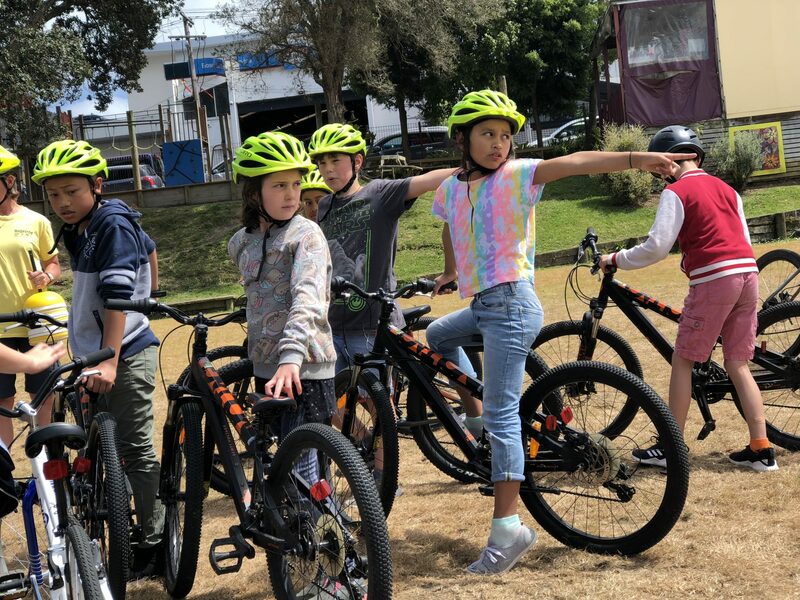 Our students thoroughly enjoyed riding their bike across the school field and top courts. 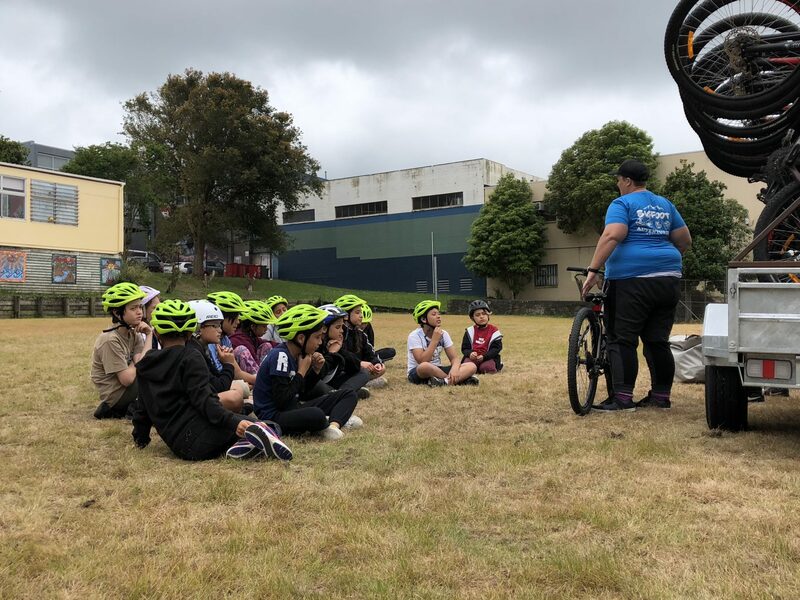 Thank you again to Auckland Transport for organising this exciting opportunity.